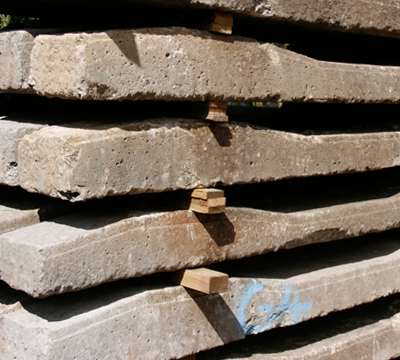 G.S & P.A Reeves Timber Merchants carry huge stocks of New and Reclaimed Railway Sleepers at their timber yard in Wem, Shropshire. 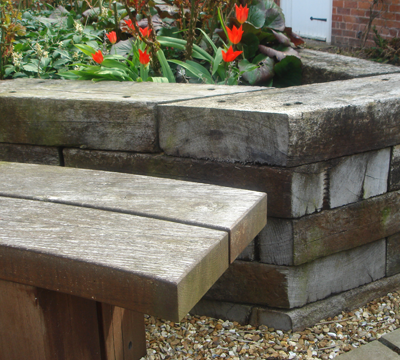 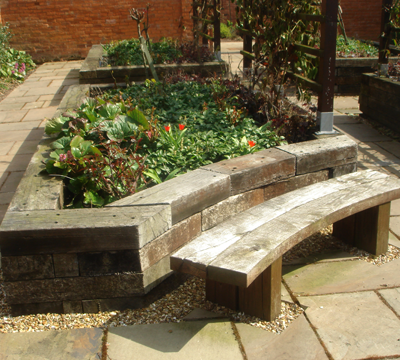 Reeves of Wem Timber Merchants stock both new and good quality reclaimed railway sleepers along with specially designed fixing screws. 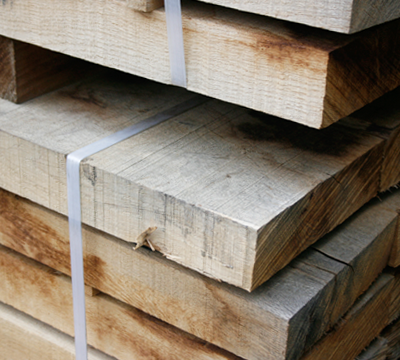 Reeves of Wem also have a large stock of new and used telegraph poles.